It’s no secret we love a good set. With their made for each other ease, there’s no doubt they’re THE silhouette of the season. 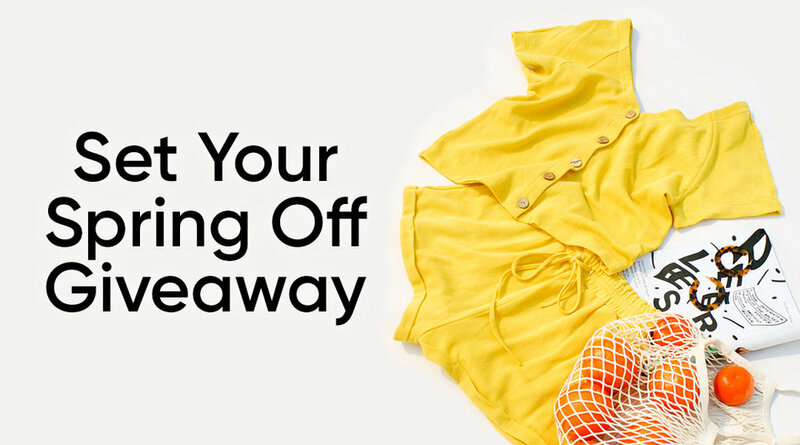 We love ‘em so much, we’re giving one lucky winner our best-selling Moor Top & Shore Short Set so you can feel the love, too. Complete the form with your email address below and you’ll automatically be entered to win through 4/26 at 11:59PM PST. 18+ U.S. residents only. No purchase necessary. Winner will be notified via email on or around 4/29.